My North: Hockey – The Musical! Showing at City Opera House | Hockey - The Musical! Sports infuse almost every part of our culture. Too much, according to some. So God decided to do something about it and sent an angel to eliminate one sport. The choice? Hockey. That’s the gospel according to Mitch Albom. And the celebrated writer imagined how people would react—in song, of course. Because what hockey enthusiast doesn’t enjoy a good, rousing fight musical? 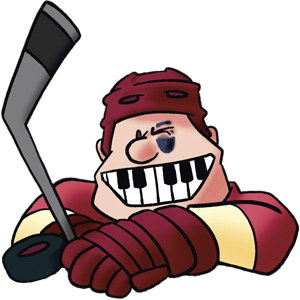 Albom’s Hockey – The Musical opens August 9 and runs through August 12 at the City Opera House in Traverse City. Tickets start at $20, available at cityoperahouse.org.